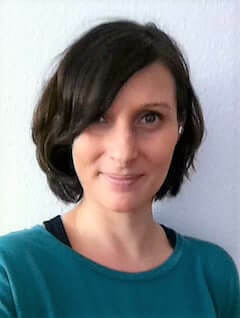 Henrike is a Yoga Therapist, and teaches group and one-on-one Yoga classes in Berlin. Through her own Yogic experience, she learned, that Yogatherapy is the perfect tool for self-reflection. She believes that, when we get in touch with our sensations it allows us to get in touch with unexpressed emotions, which can then be moved through the body. Find out more: Farashe Yoga.